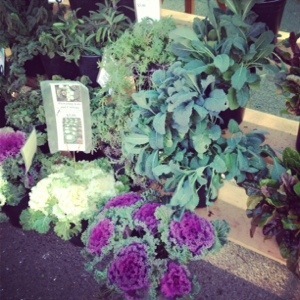 Yummy lunch today with all natural greens from our patio garden and local farmers market. Nothing like supporting your community and environment. And it’s nice to know where your food is coming from. 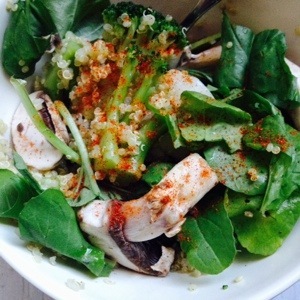 Mixed with some quinoa and basil, topped with cayenne pepper… Satisfying and easy on your conscious….